Coss may be too optimistic about the solutions, but he’s absolutely right that we continue to underestimate nature’s challenges and limits. In 2016, the world is still a dangerous place. 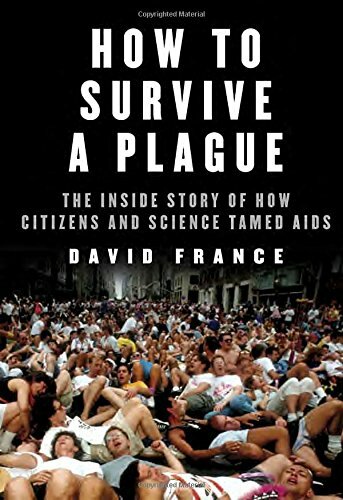 ...[a] deeply researched account...Mr. Coss, a first-time author, weaves the story of the epidemic together with the birth of what he describes as 'a new and distinctively American form of journalism' in a narrative that quotes liberally from the pungent 18th-century language of his sources. The Fever of 1721 is informative and solidly told, although I can’t quite tell if Mr. Coss wants us to recognize the ways in which the nascent 21st century reflects 1721. It’s hard to imagine he doesn’t, and perhaps his choice to not bludgeon us with comparisons is a prudent one...If Coss’ tale teaches us one thing, it’s that the fever pitch of ignorance and denial is not so lovely a way to burn. 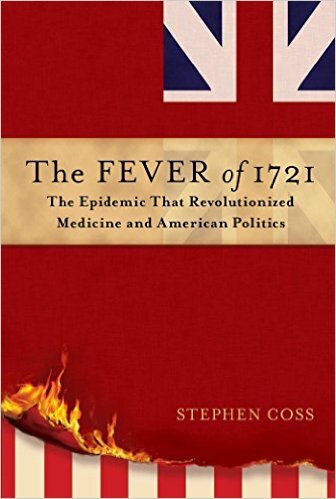 What did you think of The Fever of 1721: The Epidemic That Revolutionized Medicine and American Politics?